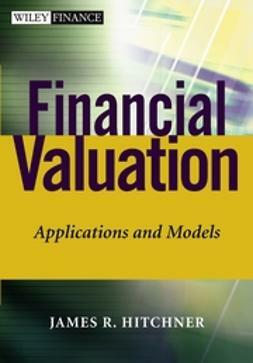 Financial Valuation workbook shows the appropriate way to prepare and present business valuations with a strong emphasis on applications and models. 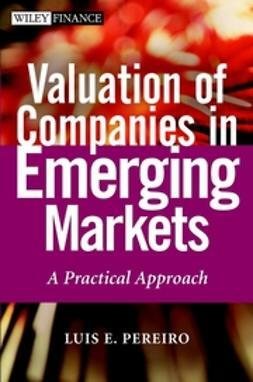 A wealth of examples, checklists, and models helps the reader understand the material and design real valuation projects-a must-have reference for all valuation professionals. 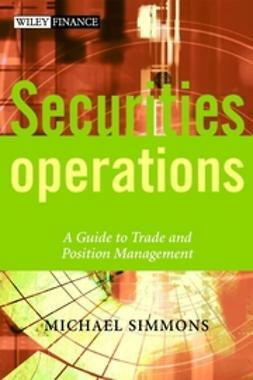 A special section includes hundreds of short, concise valuation tips for quick guidance, and the author also includes a set of best practices designed by top professionals. Wiley Finance series and its wide array of bestselling books for the knowledge, insights, and techniques that are essential to success in financial markets. 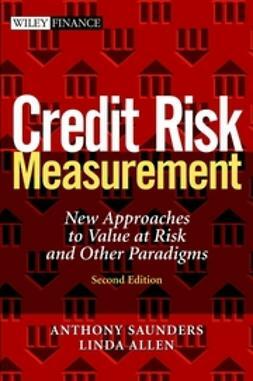 As the pace of change in financial markets and instruments quickens, Wiley Finance continues to respond. With critically acclaimed books by leading thinkers on value investing, risk management, asset allocation, and many other critical subjects, the Wiley Finance series provides the financial community with information they want. Written to provide professionals and individuals with the most current thinking from the best minds in the industry, it is no wonder that the Wiley Finance series is the first and last stop for financial professionals looking to increase their financial expertise. 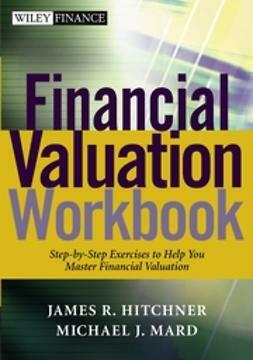 James R. Hitchner, CPA, ABV, ASA (Atlanta, GA), is with Phillips Hitchner and the Financial Consulting Group. 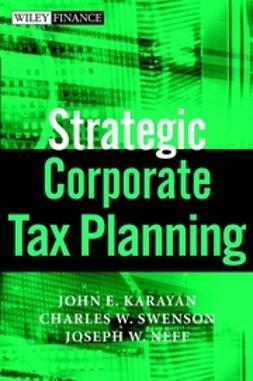 He has coauthored over ten books, taught over 100 courses, and published over twenty-five articles in the valuation field. He is also an inductee in the AICPA Business Valuation Hall of Fame. 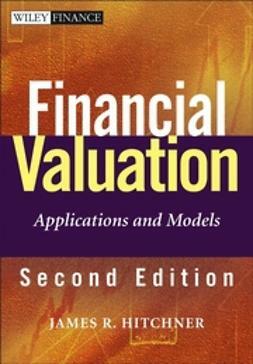 Financial Valuation: Applications and Models. 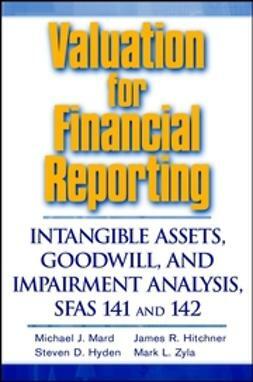 Michael J. Mard, CPA/ABV, ASA is a managing director of The Financial Valuation Group (FVG) in Tampa, Florida.